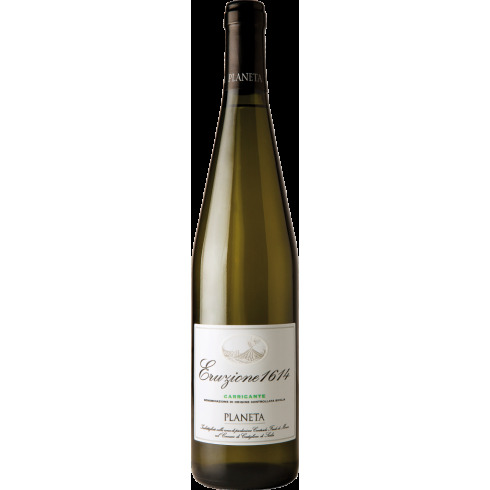 Eruzione 1614 Carricante Sicilia DOC from Planeta, top wine from Etna. 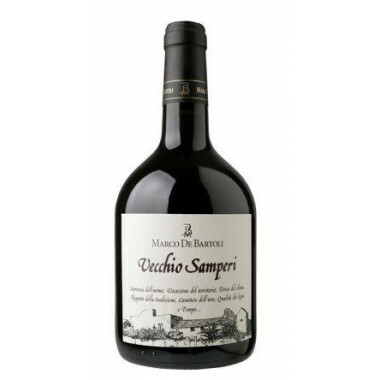 Pairs with An extraordinary companion for dishes based on fish of a certain oiliness and thus ideal for any gastronomic experience encountered by the sea. 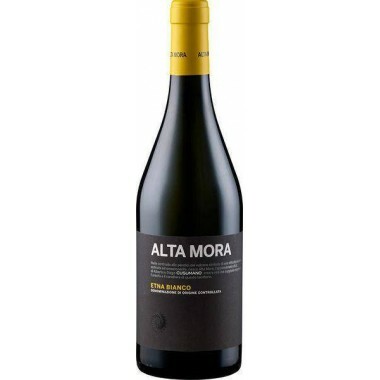 Serve at 10-12 C.
The history of Etna is studded with the historic eruptions which have shaped it. 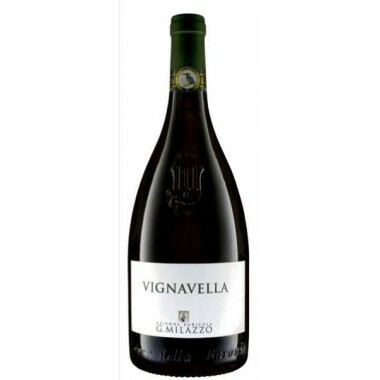 That of 1614 is legendary, lasting ten years and the longest ever recorded, halting just on the border of the vineyards of Sciaranuova located 850 meter above sea level. 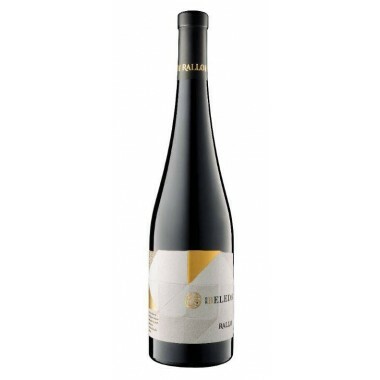 The soil in the vineyards comes from the breakdown of the volcanic rock through the ages. 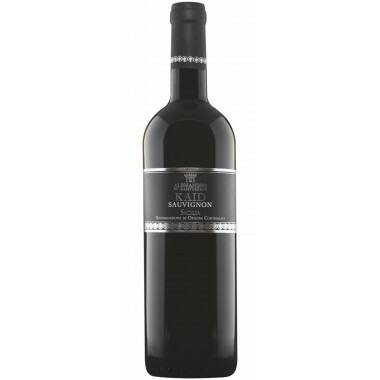 The soil now is rich in stones and minerals which provide good drainage for the plants and minerals in the water. 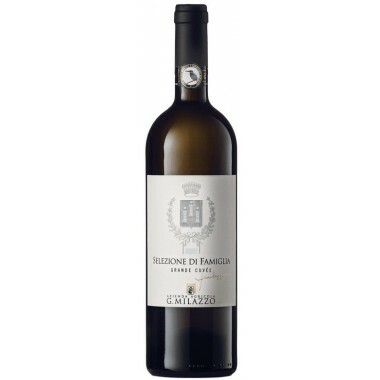 Here are the carricante grapes for the Eruzione 1614 produced. 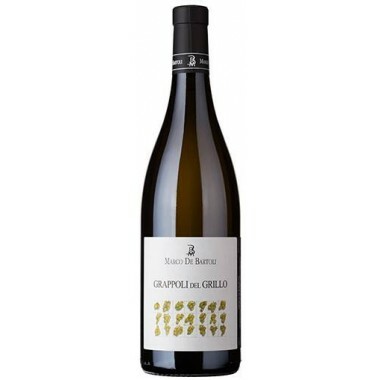 Bouquet: Explosion of aromas of ripe fruit and the aromatic content of white flowers which magically transport the taster to the slopes of Etna. 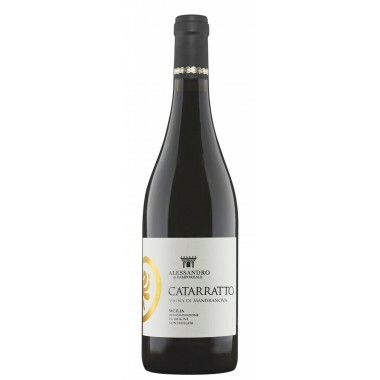 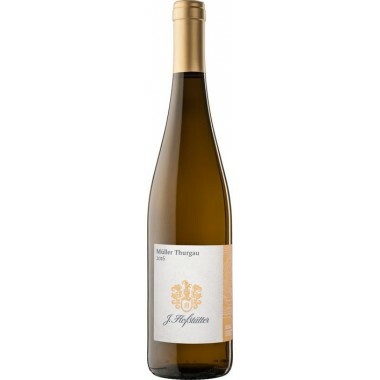 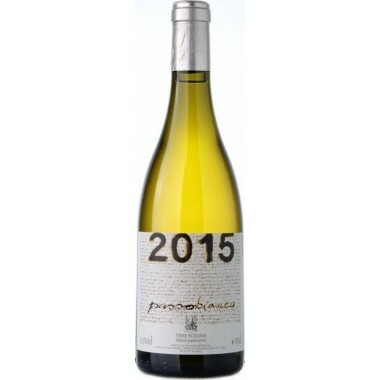 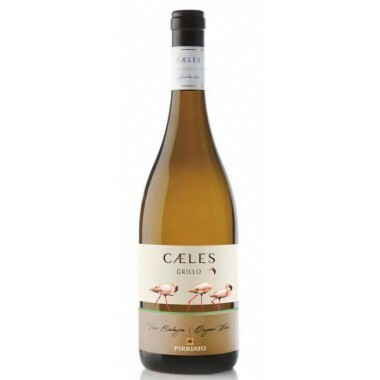 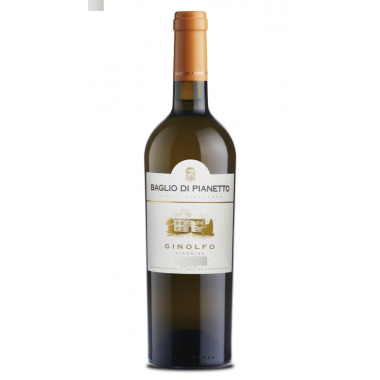 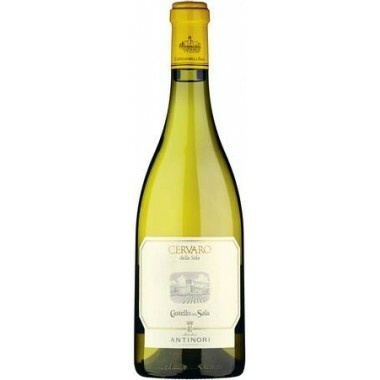 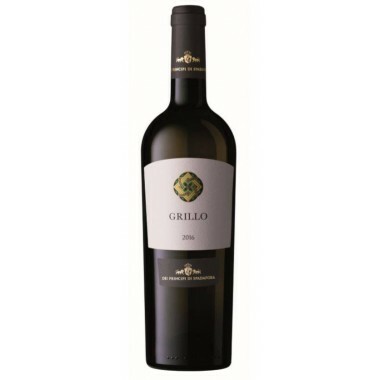 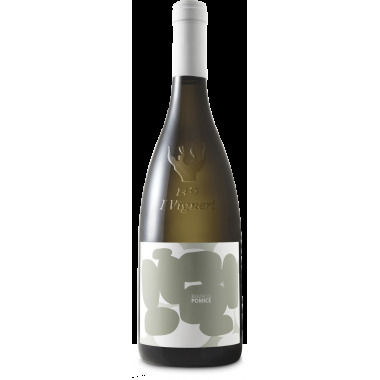 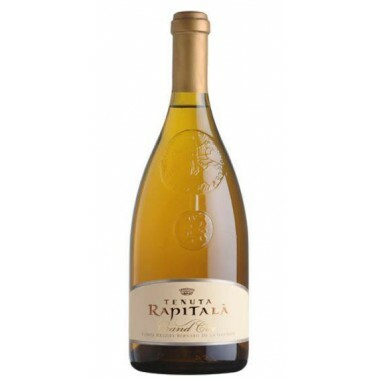 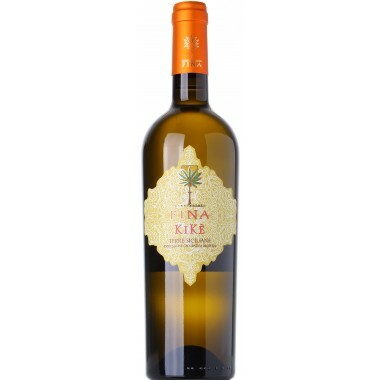 Taste: On the palate the wine manages to combine softness and strength with a drinkable richness, with fruit flavours of lemon peel and green apple linked to an endearing mineral power which prolongs the finish.